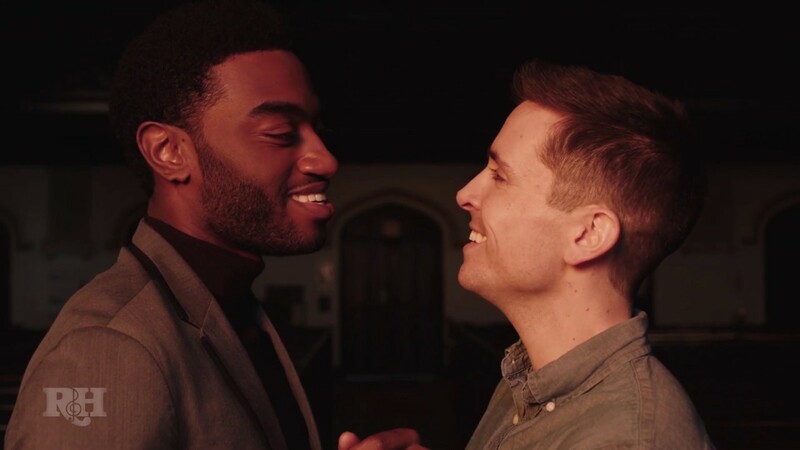 The Sound Of Music - Jelani Alladin and Matt Doyle 'We Kiss In | The women of Rodgers & Hammerstein are strong, | Today in 1965, The Sound Of.. The women of Rodgers & Hammerstein are strong, admired and fight for what they believe in! SHARE your favorite in the comments below to celebrate #InternationalWomensDay! Today in 1965, The Sound Of Music starring Julie Andrews and Christopher Plummer had its world premiere at the Rivoli Theatre in New York City! SHARE your favorite memory from the film in the comments below to celebrate the #SoundOfMusic's 54th Anniversary! Bring home THE SOUND OF MUSIC on Digital HD today! Bring home THE SOUND OF MUSIC on Digital HD today! : In 1966, The Sound Of Music starring Julie Andrews and Christopher Plummer won 5 #Oscars at The Academy Awards, including 'Best Picture' and 'Best Director' for Robert Wise! THE SOUND OF MUSIC - 1965 Theatrical Trailer: "The happiest sound in all the world!" Watch one of the original theatrical trailers for The Sound Of Music 1965 film starring Julie Andrews and Christopher Plummer! 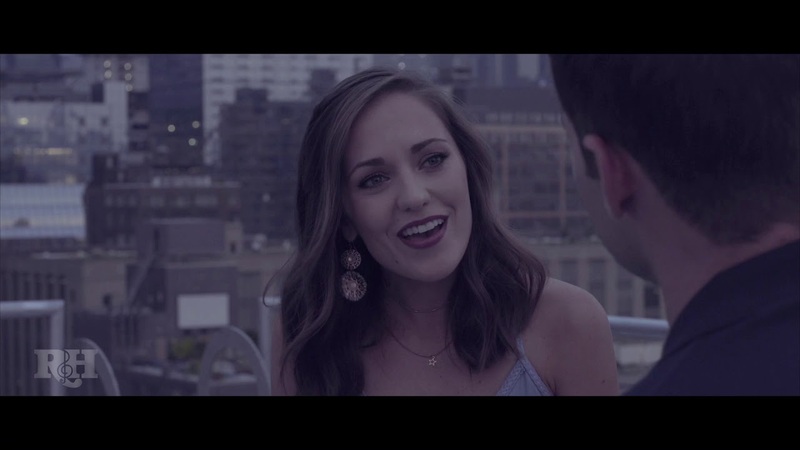 Jeremy Jordan and Laura Osnes "The Next Ten Minutes Ago" | R&H Goes Pop! (Official Music Video): "The Next Ten Minutes Ago" is now live on the Rodgers Hammerstein YouTube channell! How old were you when you first saw The Sound Of Music film? Jeremy Jordan "Oh, What a Beautiful Mornin’" R&H Goes Pop! (Official Music Video): R&H GOES POP! is now LIVE with Jeremy Jordan's rendition of an Oklahoma! classic featuring arrangements by Benjamin Rauhala!